It’s been long considered a done deal, but Trekkies have been fretting about whether or not J.J. Abrams would direct the second Star Trek since the first hit theaters and gave the franchise a much needed shot in the arm. Today, they can all calm down. 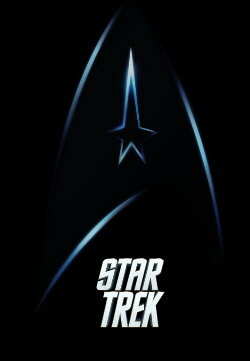 Today, Paramount has announced the official director of Star Trek 2. Vulture reports that Abrams has definitely signed on to helm the sequel, and the director and his writers Alex Kurtzman and Bob Orci are on track for a December start date. Abrams caused a bit of a stir when he decided to shoot Super 8 instead of directly jumping into another Trek; Kurtzman can also be blamed for the delay as his directorial debut Welcome to People occupied his attention. But now Trek is on their minds, so we can expect plot details, casting notices, and everything in between to be focused on and reported with hushed breathes by Trekkies everywhere. Comments for Paramount Makes A Shocking Choice For Their “Star Trek 2” Director are now closed.